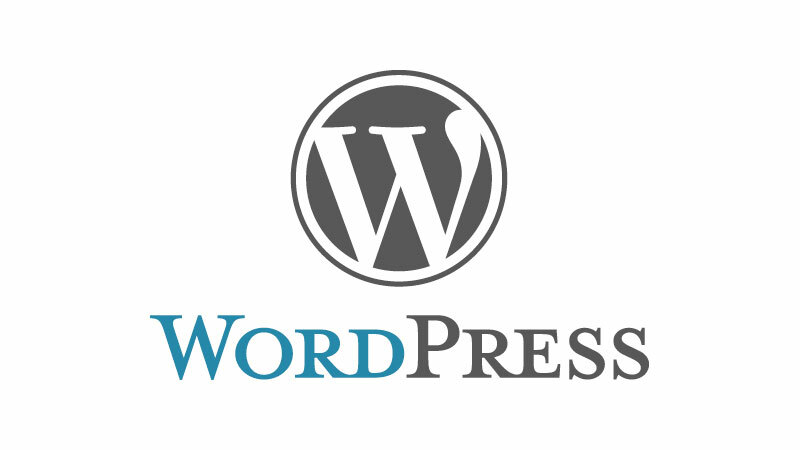 WordPress is the most popular CMS and best blogging platform. It is easy to learn and use. If you don’t have much technical knowledge, you don’t need to worry. With some efforts, you will learn it quickly. Just check this WordPress How To guide. I tried to keep this guide sorted in sequence to help you learn WordPress in a better way. If you have decided to learn WordPress, I am ready to help you. In this section, you will find the collection of WordPress tutorials that will help you while learning WordPress. All articles here are related to self-hosted WordPress blog. For this, you need to have a web hosting account and a domain name. You can buy the domain name from GoDaddy or Bigrock. I personally use these two services to register the domain name. With available coupon codes, you can also save money. For hosting, you can go for BlueHost, DreamHost or HostGator. But I recommend BlueHost. Check its hosting plans. In case you do not want to be into complexities, you can go with managed WordPress hosting. They offer WordPress optimized hosting and dedicated support. Check the list of best WordPress Managed Hosting. This is the biggest question comes to mind when a person starts thinking about WordPress. WordPress is the most popular blogging platform which is easy to manage and customize. With built-in support for plugins and themes, it is easy to change the look, add more features. You can read the below articles to know why you should use WordPress. In this section, You will find WordPress Tutorials for installation and setup. You will learn how to install WordPress on your local system to start learning. You will also learn how to install themes and plugins in your newly created WordPress blog. You will also learn how to check if the theme is safe to use. WordPress is backed by a large community of developers. So, there are various free and premium themes available for WordPress. If you are searching for the best theme for your WordPress blog, you can try these resources. SEO is an important part of website’s success. In this blog, we have already covered, SEO, On page optimization, off page optimization, Keyword research and many other things related to SEO terms. To make your SEO work easy, you can use following SEO plugins and tips. This is another important WordPress Tutorials section and must read too. To Improve the feature of WordPress and make it better, we can use following plugins. These plugins will improve your blog. These WordPress Tutorials will tell you about important and useful WordPress plugins. Creating a blog is not only the thing. You should also take the security seriously. WordPress is secure but use of themes and plugins can make it vulnerable to many attacks. So, in this section, you will learn how to protect your blog from hackers. This section of WordPress Tutorials will help you in making your WordPress blog secure. These are the essential WordPress How to guide that will help you while customizing and troubleshooting your WordPress based blog or website. This section of WordPress Tutorials is all about the how-to guides of WordPress. You will learn various code and plugins related customization. How to display the count of real-time online visitors in WordPress website. I hope this WordPress Tutorials section is helpful for you. I tried my best to keep the tutorials simple and easy to understand. If you like these WordPress Tutorials, please do not forget to share it with your friends. If you are new to WordPress and want to set up a WordPress blog, you can use my Free WordPress installation service.